Organize, annotate, and export your archival photographs with Tropy. Among other features, Tropy allows you to attach information to your photos, transcribe or take notes on them, and categorize them using lists and tags. This workshop will walk through the software, giving a demonstration of what Tropy can do and the ways it can integrate into your research workflow. All are welcome to attend! No previous experience with Tropy is required. Windows machines will be available for use. Participants are also welcome to bring their own computers. 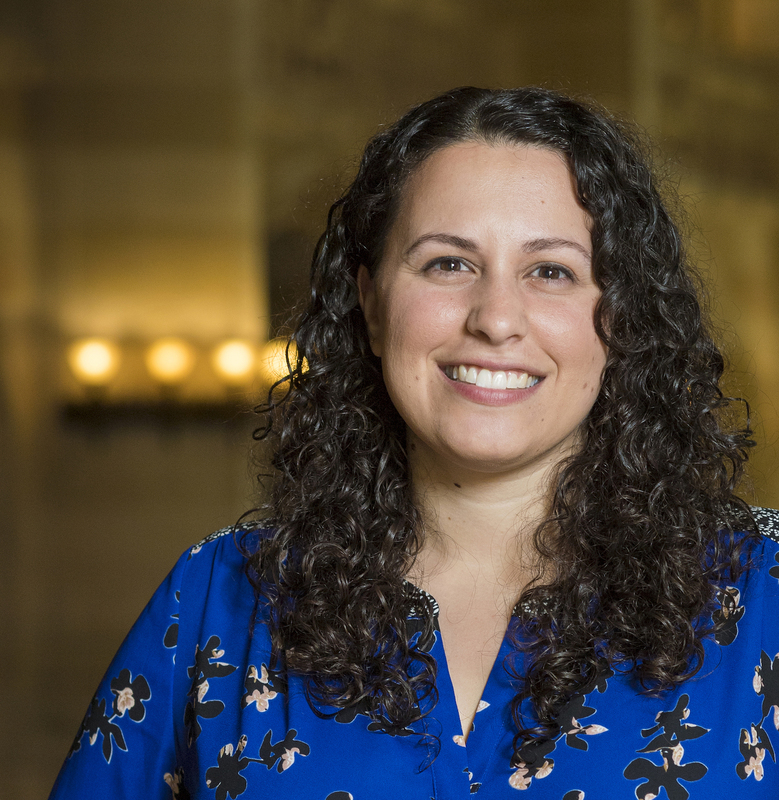 Instructor Abigail Mullen is a project manager in the Research division at the Roy Rosenzweig Center for History and New Media, where she works primarily with Tropy. She received a PhD candidate in world history at Northeastern University. This workshop will take place in Bass L06.